Adam is a Chartered Accountant by training, having qualified at PwC where he spent five years in the Corporate Finance and Business Recovery department. He left in 2003 to co-found Buchler Barnett Finance, a boutique real estate structured finance business, which focused on arranging senior debt finance for developers and investors in the UK and Europe. 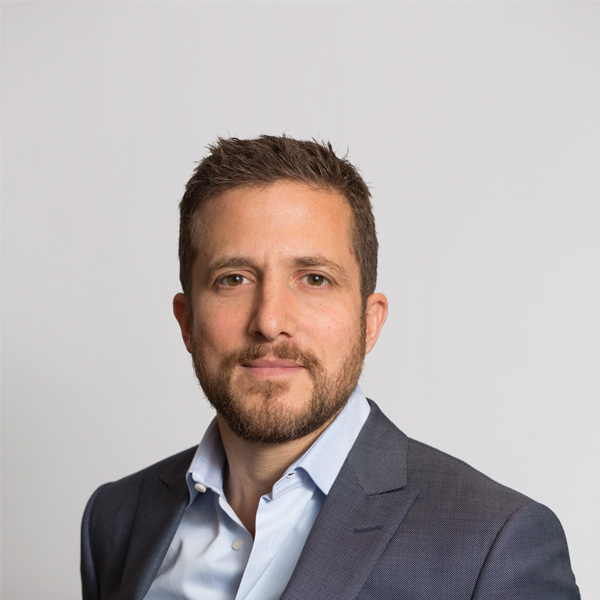 Adam lead the growth of the business in the early years and in 2009 set up BBS Capital with his partners Joanne and Nick to consolidate their existing companies, expand the service offered by the various legacy businesses and to grow the principal side to their activity. He has personally lead countless complex, highly structured and high profile advisory transactions across the entire capital stack. He now splits his time between the advisory and principal side of the business. Adam holds a First Class Honours degree in Economics from the University of Manchester and was voted Young Property Person of the Year by the Variety Club Props Awards in 2010. Adam is also on the board of Variety, the Children’s Charity and since 2013 has been a member of the committee which organises Variety’s annual Gastronomic Dinner at The Dorchester. He is married with two children and is a lifelong Spurs supporter.